September 18, 2015	Christy D	Uncategorized	Comments Off on Film Out Now! DIGITAL & SPECIAL COLLECTOR’S EDITION DVD OUT NOW! 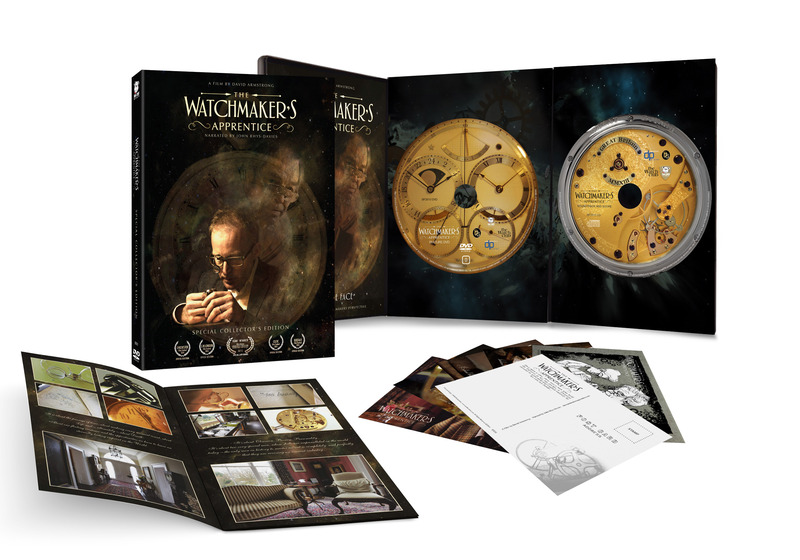 Following a successful run of screenings at film festivals and more recently at Tribeca Cinemas in New York and Birmingham School Of Jewellery with Q&A’s with Roger Smith, Bulldog Film Distribution is pleased to announce the UK release of The Watchmaker’s Apprentice, available digitally (from iTunes UK) and on Special Collector’s Edition DVD from 21st September 2015; order now from Amazon.